Any teacher can succeed from day one. You’re not risking your school’s reputation on something unproven. You’ll be giving your students an excellent education from a Christian perspective. I love ABEKA. There is no better curriculum. My kindergarten class is reading on a 1st and 2nd grade level. Their math and science skills are out of this world. Step into your classroom every day with tools that make your job easier. Know exactly where you’re going—and how to get there. You get the what. You get the when. You even get suggestions for how. Millions of Christian school students have used Abeka since it started in 1972, and over 1 million used it in 2017 alone. Students taught with Abeka have been accepted into prestigious colleges and gone on to serve the Lord in demanding careers. 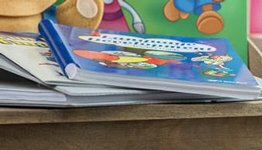 When you open a textbook or a lesson plan, you’re seeing decades of teaching experience poured out on the pages. The gifted teachers who develop every Abeka product understand that teachers are often asked to teach a new subject… a new grade… or a new curriculum. How do you teach short and long vowel sounds to a 5-year-old? How do you explain how to write a research paper in a way that’s not overwhelming? How do you switch from teaching K4 to 4th grade to 7th-grade English—and speak “their language” in every grade? Through every age and in every subject, you’ll have support. I love Abeka phonics because it’s a step-by-step process. 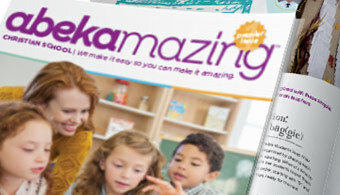 The Abeka curriculum will allow you to teach vowels and sounds, consonants, and blend them. And because it’s a step-by-step process, that’s how I teach it. It’s a journey and we’re going to do it together step by step. And it may seem hard. But when you get up here you’ll be reading. Abeka allows me to do that with a very very high success rate. Abeka has done the painstaking prep so you can start off running in the right direction, at a good pace, from day one. Even if it’s your first year, you can teach successfully. 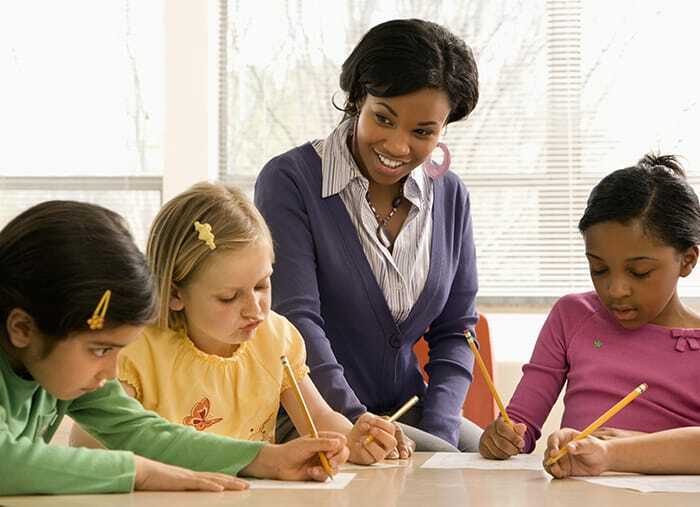 If you’re a growing teacher with some experience already, you’ll have more freedom to hone your skill and find your teaching style. Even if you’re experienced, you’ll find time-saving tips and new ideas to add to your arsenal. I’m sold on Abeka curriculum—how it’s laid out, how you teach it. I teach math this year, and I love how it teaches this principle, this method. And then, in the homework, everything that I’ve taught just comes up again so it constantly reminds students of what they’ve learned, keeps it fresh. Most important to us is not just the academic aspect, but the biblical worldview and the biblical perspective. Our Christian school really wants to maintain that—that distinctiveness even in the curriculum that we present to our students. With any Abeka curriculum I’m getting in there a love for God, this wonderful God that we serve. Along with the academics of it, there’s this wonderful spiritual side that allows me to plant a seed of who God is in the heart of the 4- or 5- year-old that hopefully later on someone will water it and cultivate. We don’t use any method or materials that haven’t been proven over time—and with children of all different learning abilities. Your students and teachers won’t be guinea pigs for new educational fads. 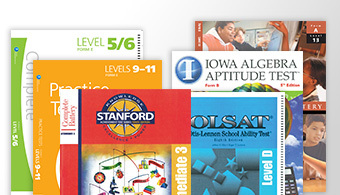 Do we test new textbooks and lesson plans before we print them for you? ABSOLUTELY. We start with proven teaching methods and a biblical philosophy when we develop content. 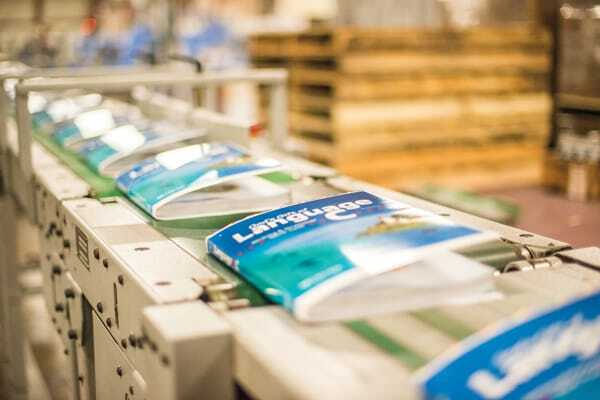 Every time, we go through an extensive research and development process before we consider material good enough for you and your school. You can teach with Abeka and have a life. You don’t have to write your own tests, quizzes, or lesson plans. 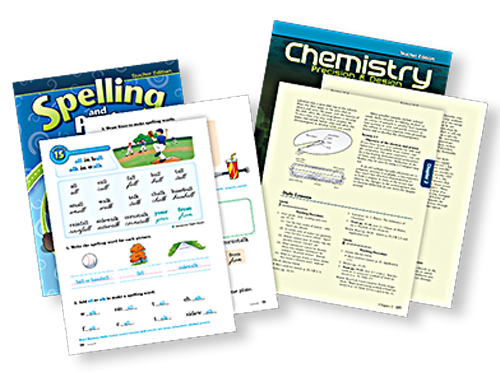 Teaching aids are already done for you—and they’re professional quality you can use year after year. With digital teaching aids, you don’t even have to write out seatwork or make your own transparencies and maps. Administrators, what if you don’t have enough teachers right now? Or you need substitute teachers? engages your students with excellent teaching. adds a level of competition with the pre-recorded students on video. gives your school more flexibility to meet students’ needs. Too little challenge brings complacency. Too much challenge brings frustration. We aim for just the right amount. Your average students can succeed. Your students who need a little more help can succeed with extra guidance from you. Your above-average students can excel and go on to attain more without feeling that school is boring or too easy. You’ll find age-appropriate content presented in manageable amounts. How many lessons come in a lesson plan? You get 170 so you have 10 for extra review, projects, and field trips. Your students will encounter characters like Alexander Alligator and Tim the Traveler. They’ll explore subjects in full color and discover information with the help of professional illustrations. Vibrant pictures. Professionally crafted charts, maps, and timelines. They’ll see names and dates, but they’ll also see the big picture—the story of history, the beauty of language, the wonder of God’s creation… and that’s just the beginning. Do you recognize the terms spiral approach, learning preferences, and cross-subject integration? Read on for some quick explanations and—more importantly—to find out why those methods make your job easier. Abeka’s spiral approach—building from the simple to the complex, with frequent review and application within each grade and from grade to grade. This means you prevent learning gaps from the first day you teach with Abeka until the last. The work you put in now pays off later. Since repetition is the key to learning, concepts are truly learned—and remembered. Because concepts aren’t presented just one time, or in one way, it means you’re giving your students multiple opportunities to be successful. Rough days are less stressful when you realize you don’t have just ONE CHANCE to make sure your entire class understands a concept. Learning preferences—when faced with the 3 major learning styles (auditory, visual, and kinesthetic, or hearing, seeing, and doing), learning preferences are how you prefer, if given a choice, to learn something. Instead of favoring 1 and neglecting the others, we incorporate all 3. By using all 3, you’re teaching your students to be adaptable, resilient learners. You’re preparing them for college and real life. You’re doing what the best teachers do to help their students learn. Cross-subject integration—pulling in concepts from 1 subject into several others to reinforce understanding and tie learning together. Learning comes to life more with cross-subject integration (like when students learn about Abraham Lincoln in history, read about him in language arts, do a project with pennies and top hats in art, and write a story using what they know). Students feel a sense of familiarity and accomplishment when they see something they’ve already learned (like spelling words) “pop up” in another subject (like science or literature). They’re set up to succeed. It engages curiosity and emphasizes the big picture. You can count on high academics AND a biblical worldview so your students aren’t left half prepared to make a difference in the world. When you combine our curriculum with your commitment, you’ll be enabling students to do anything God asks them to do. If God calls you to work in a Christian school, following His plan is priceless. You’re willing to sacrifice to get the best for your students and teachers, but money doesn’t grow on trees. Your one-time investment will pay off for years—both in the results you’ll see and in the mileage you’ll get out of your reusable materials. Take 1st grade as an example. 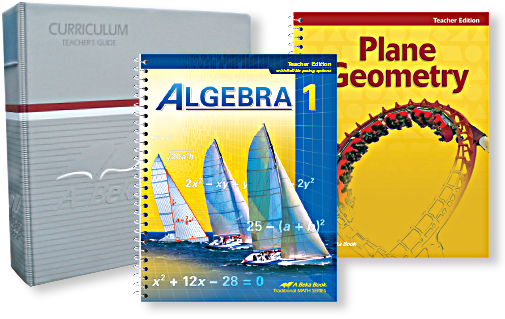 If you choose the total teaching package, it’s everything called for in the lesson plans at a 20% discount—$703.30. If you only use your materials for one year, that’s just $4.14 per day. 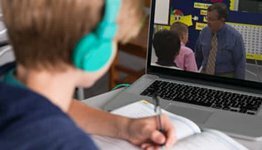 What if you choose video instruction to help meet your school’s needs? 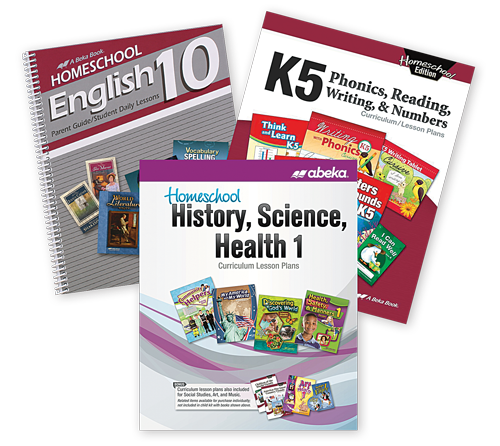 The Christian teachers on video have years of experience using proven Abeka textbooks and support materials, including curriculum lesson plans. You can order just what you need, whether you’re a video-only school or you just need video lessons for high school electives. 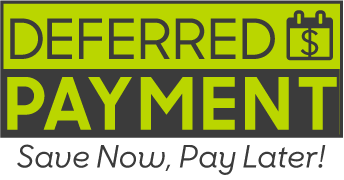 Lease your DVDs at an affordable monthly rate (as low as $20.75/month). Or choose ProTeach video lessons on streaming, 100 hours at a time for only $30. When teachers succeed, the school succeeds. You reach students for Christ, growing them academically and spiritually. You give parents peace of mind knowing their children are being cared for and lovingly guided to learn. You make a difference in ways you won’t even know about until we reach eternity. What do students learn when with Abeka? Take a look at our Detailed Scope & Sequence to find out.